A good garage door doesn’t only protect a home, but it also increases the aesthetic appeal. In fact, 26% of realtors suggest adding a new garage door before they sell a home. If you find your current door is lacking in both areas, it’s time to find a new one. There are many types of garage doors ranging from sectional to tilt-up, in terms of design. You also have to consider the materials that will suit the location’s climate. Here’s what to consider before buying a garage door. The main difference between garage doors is the way they open. These different mechanisms all have their pros and cons you should consider. Swing-out is exactly what the name suggests. It has two panels that swing out from its hinges. This type of door is great if you want to have a rustic appeal to your home. Sectional is the most often used design for most homes. Hinges hold each section. Sectional doors open by moving each section up until they’re all parallel to the garage ceiling. This type is a jack of all trades as it fits any style of home. But you might want to opt for other designs if you’re looking for something that will stand out. Roll-Up isn’t what you’d usually find on residential areas. You’d usually see them in industrial ones like warehouses. 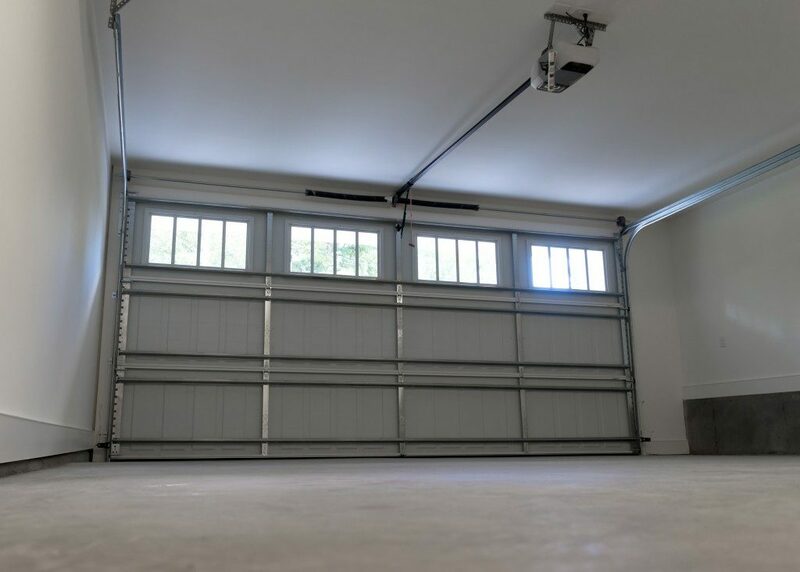 The roll-up garage door is somewhat like the sectional one, but with even smaller segments. It allows the door to be rolled up completely when opened. It might not look as premium as the other options, but the roll-up door is great if you want your garage to have a tough and industrial look. 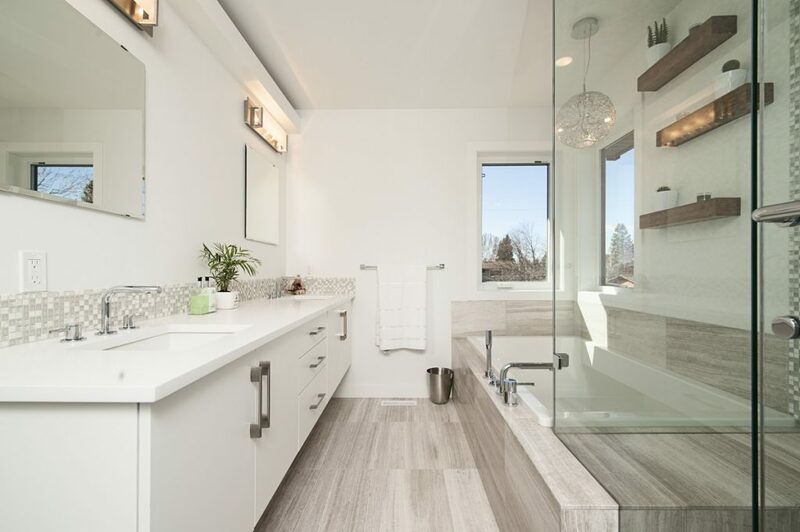 Sliding is also a lot like a sectional, but the main difference is that it runs parallel to the wall instead of the ceiling. This is great for garages that don’t offer enough headroom for a sectional door. Tilt-Up works by lifting and pitching a straight door up until it’s parallel to the ceiling. The most common is the canopy style, which leaves the door protruding from the garage. The retractable variation, on the other hand, hides this protrusion. 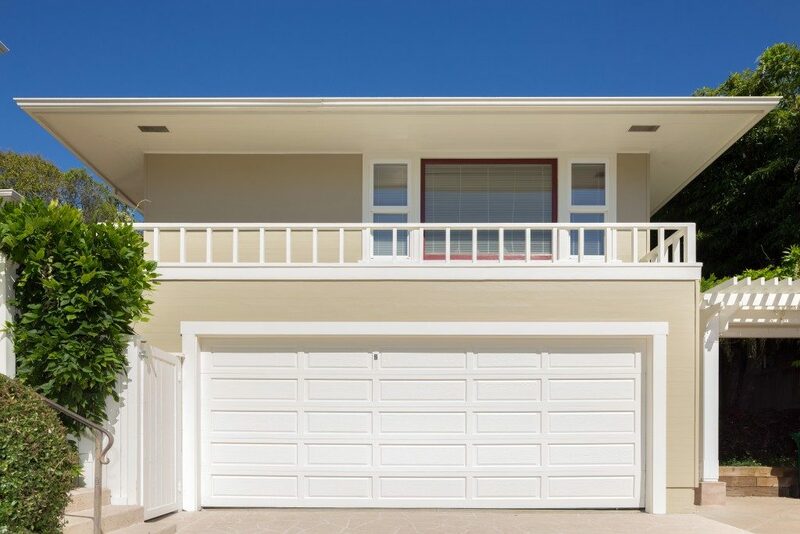 A tilt-up garage door is a perfect fit for homes with sleek, contemporary designs. It can hide in plain sight until opened. The garage door should look good, but it should also be practical. 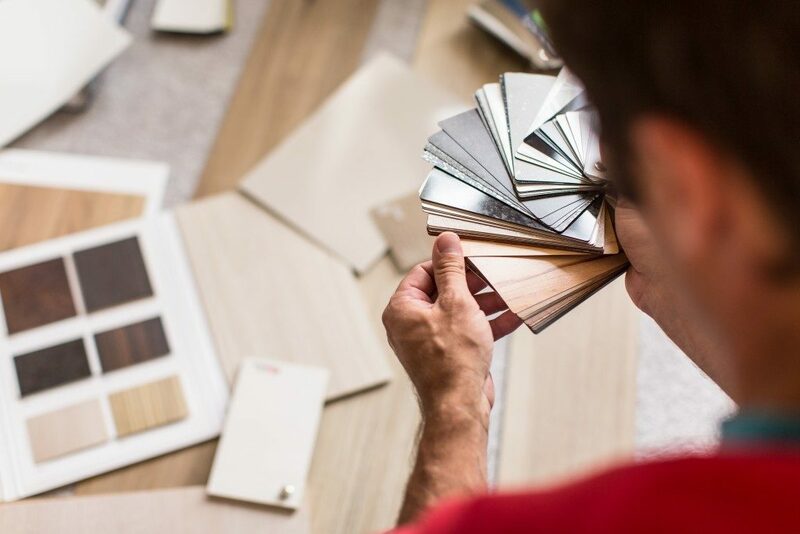 You should opt for a door material that fits your state’s climate. Wood gives an elegant look to your garage door. This is especially great with a swing-out or a tilt-up design. To maintain its pristine quality, however, it needs regular maintenance. They’re not that great in locations where it rains a lot since it’s open to rotting and warping when exposed to moisture. Wood Composite is an affordable option if you want the same wooden look without the hefty price and maintenance cost. It’s made up of fiberboard held together by a wood frame. They’re also great if you want your garage to be warmer during winter in St. George, Utah, since wood composite doors can be filled with polystyrene insulation. Steel is the best option you can get if you want a long lasting garage door. It doesn’t rot, and as long as you’re using premium quality steel, it’s low maintenance. 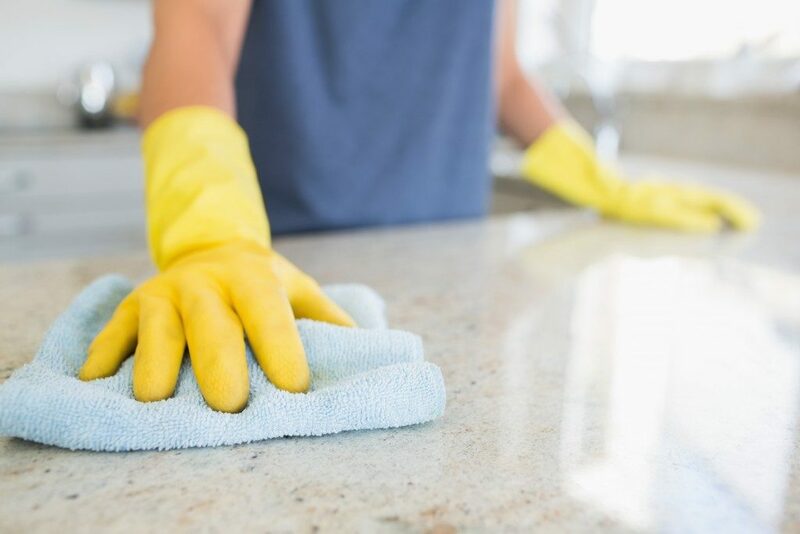 You don’t need to paint or stain it regularly. 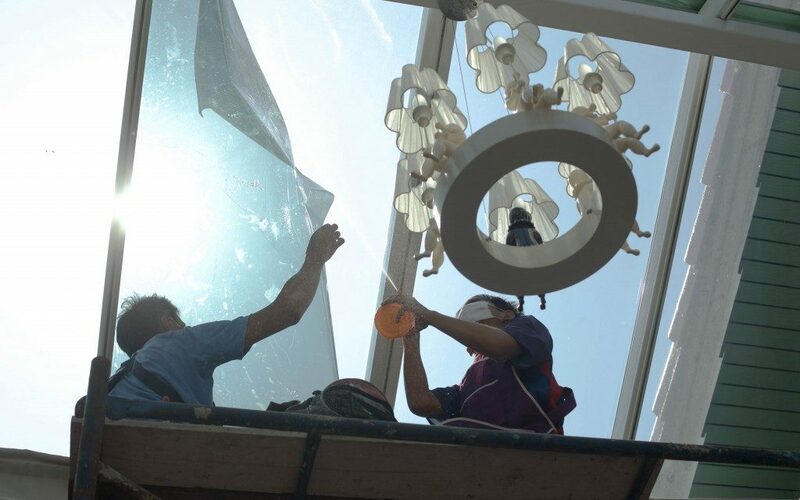 Fiberglass offers both durability and lightness. They’re not as noisy to open as steel doors, and they don’t warp or rot like wooden ones either. While this might seem like a catch for every home, they’re not great if you live in a cold place. Fiberglass is thinner than wood and steel, making it a poor insulator. Aluminum gives almost the same durability as steel without the fear of rust. Because of its resistance to moisture, the material is great for colder climates. Just make sure to have people steer clear of it because aluminum is prone to dents. The design and material of your garage door rely a lot on your home’s look. If you have a rustic home, go with wooden swing-out doors. A contemporary designed home looks great with tilt-up wood composite. If you can’t decide, sectional and roll-up aluminum will serve every type of house well. Whichever one you choose, you’re sure to feel secure and confident while driving into your garage with your spruced up door.